When we initially set out on this series highlighting colleges across the country the idea was to encourage you to take a closer look at a variety of opportunities available from small campus life to the hustle of big city living. 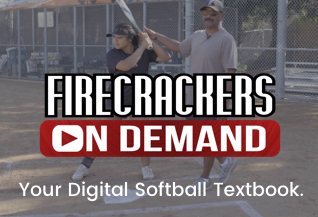 Taking a deeper look into the softball program, we’ve run into the coaches responsible for setting the tone of the culture; some have been there for several years and others for a short time. Each of these coaches has a deep level of belief in the education their school provides and their ability to take their program to the next level. This week we are heading up to the northwest but we’re not talking about the Dawgs, we’re talking Redhawks. 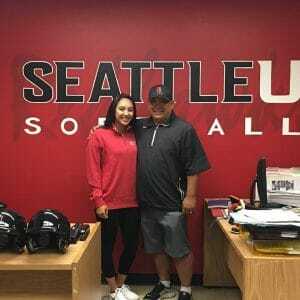 Seattle University is tucked inside downtown Seattle only about 10 minutes from the University of Washington, and for Head Coach Geoff Hirai, it’s home. 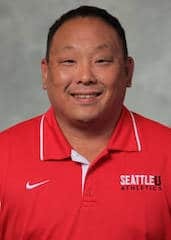 Geoff Hirai is in his third year at the helm of the Seattle U program after building his resumé at multiple D1 programs including the University of Washington and University of Virginia. 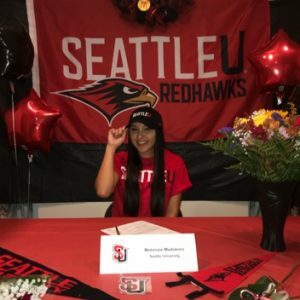 Prior to taking the position at Seattle University, Coach Hirai spent four years as Assistant Coach and Associate Head Coach at Oregon State University. During his time with the Beavers, Hirai was the driving force behind the recruitment and commitment of Firecracker outfielder, Chance Burden, now an impact freshman at OSU. 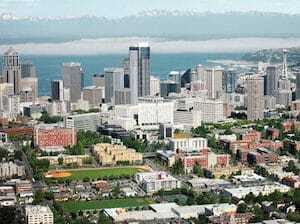 To learn more about Seattle University visit their website https://www.seattleu.edu or click here.